You can also watch it live here at 7pm ET. As creator, sole writer and executive producer of the smash hit series “Downton Abbey,” Fellowes has been nominated for eight Emmy Awards. He received Emmy Awards for Writing and Outstanding Miniseries or Movie in the first season. The sixth and final season will premiere on Masterpiece on PBS in January 2016. Fellowes wrote the book for the Tony-nominated stage production of “Mary Poppins,” which ran for three years in the West End and for more than six years on Broadway. He also wrote the book for “School of Rock – The Musical,” which will have its world premiere on Broadway in December 2015, and is written and produced by Andrew Lloyd Webber. Fellowes received the Academy Award for Best Original Screenplay for “Gosford Park,” his first produced film. His work was also honored by the Writer’s Guild of America, The New York Film Critics’ Circle and the National Society of Film Critics for Best Screenplay. 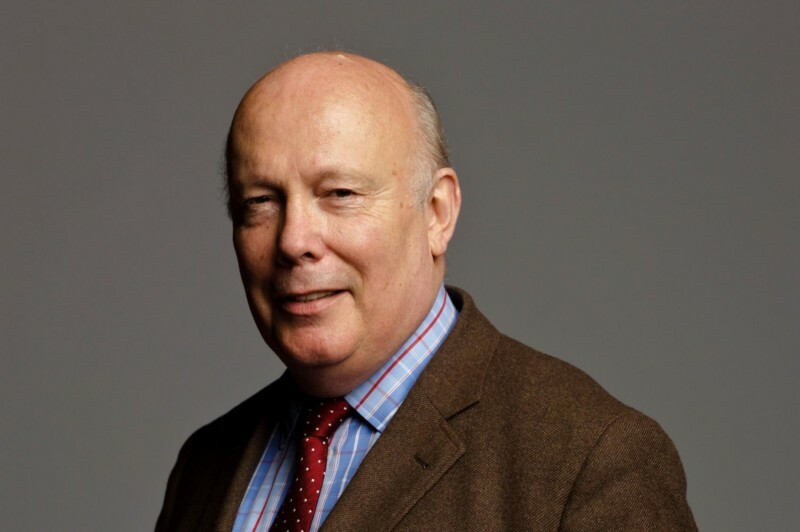 Fellowes has authored two novels: the international bestsellers “Snobs,” (2005) and “Past Imperfect,” (2008/2009), and the children’s book “The Curious Adventures of the Abandoned Toys” (2007).